We’re pleased to announce that after reviewing all entries in this year’s GameDesigning.org Scholarship Award, this years award recipient is …. Vivian will be pursuing Computer Science at Cornell University in 2019. Congratulations, and good luck Vivian! 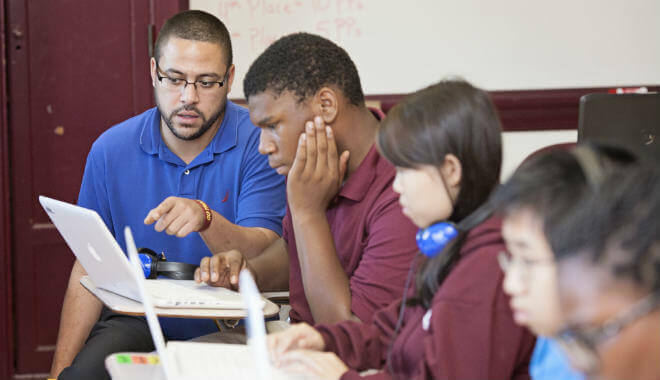 At GameDesigning.org, we firmly believe in empowering the innovators of tomorrow. Upload your video to our dropbox account here. Please title the file with your full name, so we can match it with your essay. The deadline for all applications is December 31, 2018, all applications received after this date will not be considered. The winning entry will be announced on January 9, 2019. The winning applicant will be chosen by a member of our GameDesigning.org team based on the merits of student’s essay and video submissions in tandem. Terms & Conditions: All submitted photos, videos, and essays must be original work of the applicant. Only one submission may be entered per candidate, per year. All duplicate entries will be disqualified. All scholarships are non-renewable. 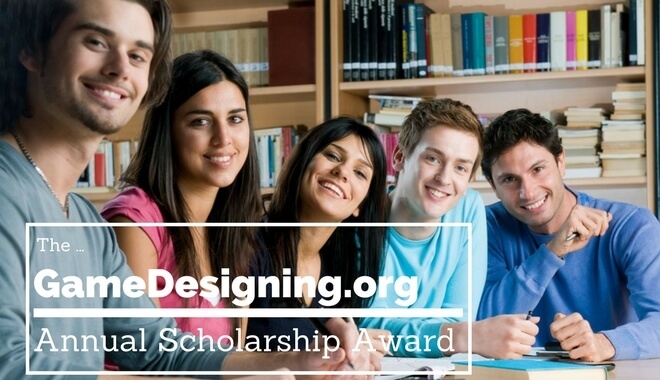 By submitting an application to the GameDesigning.org Scholarship, you certify that all the information you have provided is accurate and complete. Use their name, photo, essay response, and award amount, if any, in announcements or articles including, but not limited to, social media, newsletter, etc. 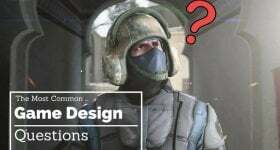 issued by GameDesigning.org. Post the applicant’s name, college or university, video, and essay on the gamedesigning.org web site. Winners will be notified via email, and announced publicly, as well as on gamedesigning.org and social media pages. By submitting proof of your enrollment to an accredited US college, university or vocational/trade school, you grant GameDesigning.org the right to use this information for internal purposes, such as verifying enrollment. GameDesigning.org is a gaming industry website aimed towards nurturing the careers of aspiring game developers from all walks of life. GameDesigning.org provides assistance and a knowledge base for all would-be game developers. We aim to deliver relevant, accurate, and helpful information to guide people in their designing careers. You can contact us here.